1-on-1 with your accounts manager. No Templates - made from scratch. 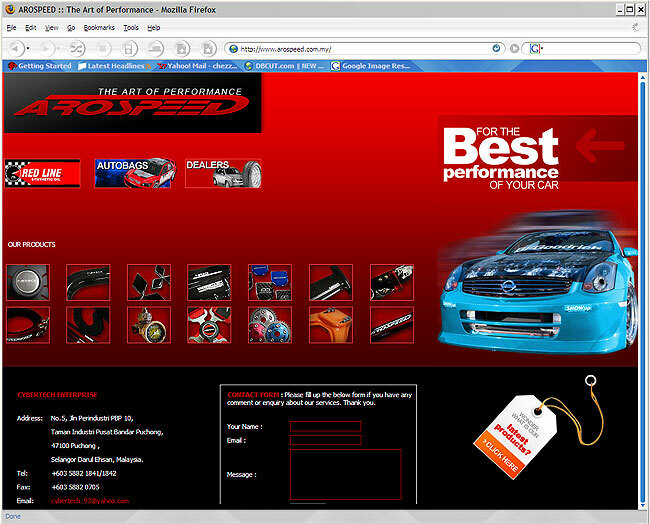 Home Page Design - how you want it. 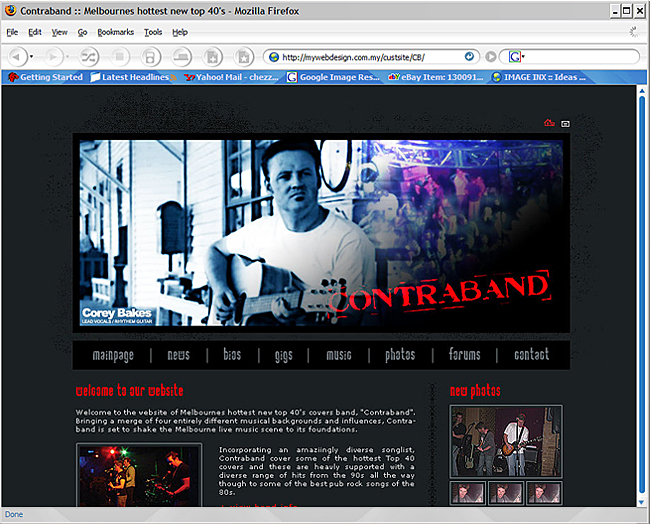 4 Other Pages - to match the home page. Just $75/page for extra pages. With the Internet doubling in size every quarter, it is now more important than ever for websites to catch the eye of their target market. Effective web design is far from an easy accomplishment. There are certain factors that can repel visitors, of which novice designers and amateurs may not be aware. 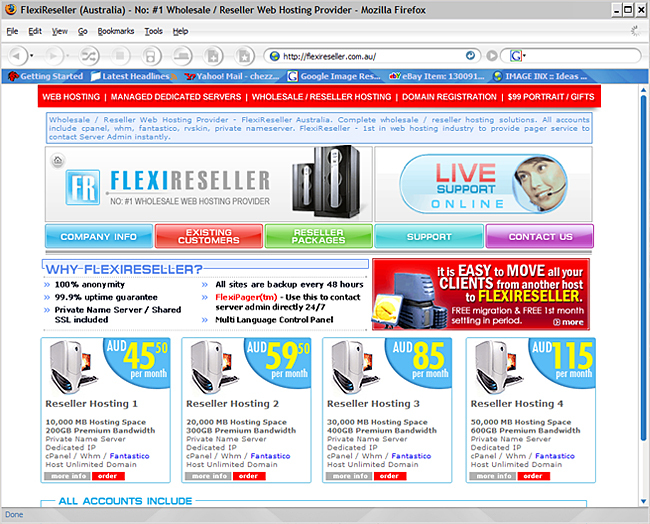 Flexihostings provides quality Web Design at affordable prices. Our certified web designers have been hand picked from thousands of applicants. 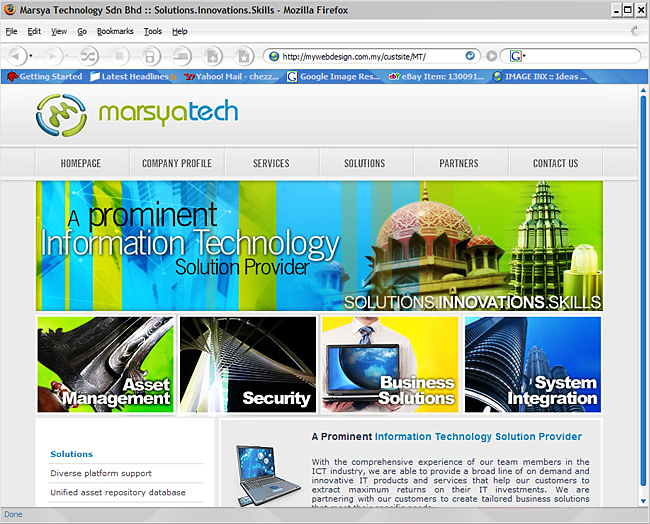 All of our designers have extensive experience in web site design and graphic art. 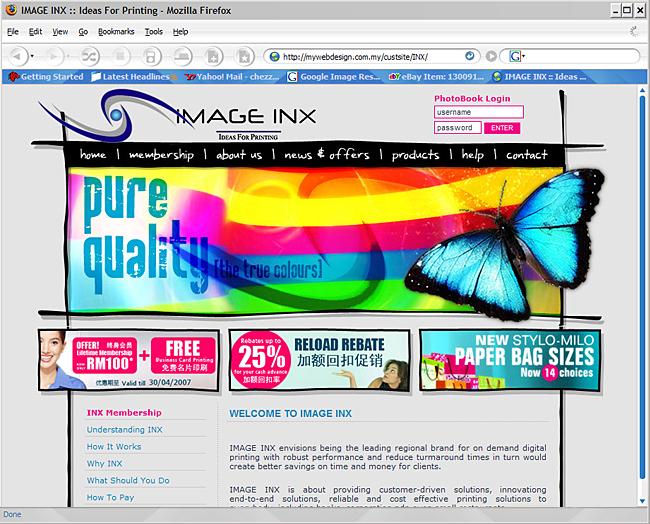 Thousands of customers rely on our designers for their web design needs. Your website represents your company's image, and a professionally designed web site will give your business a strong boost. 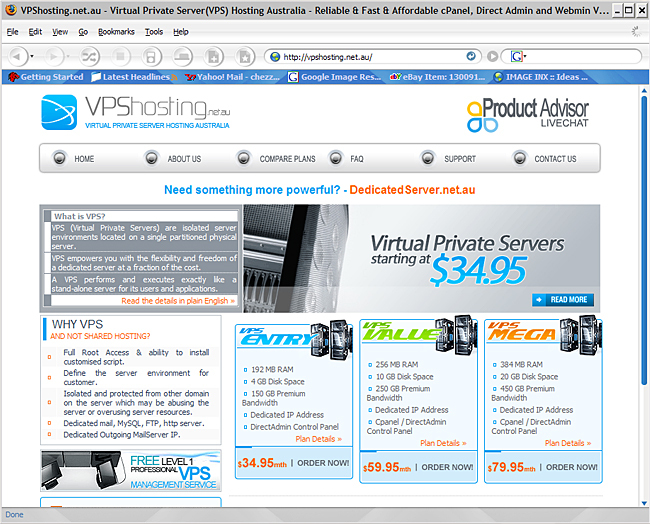 Flexihostings will take care of your web needs from web hosting to web page design to online marketing. 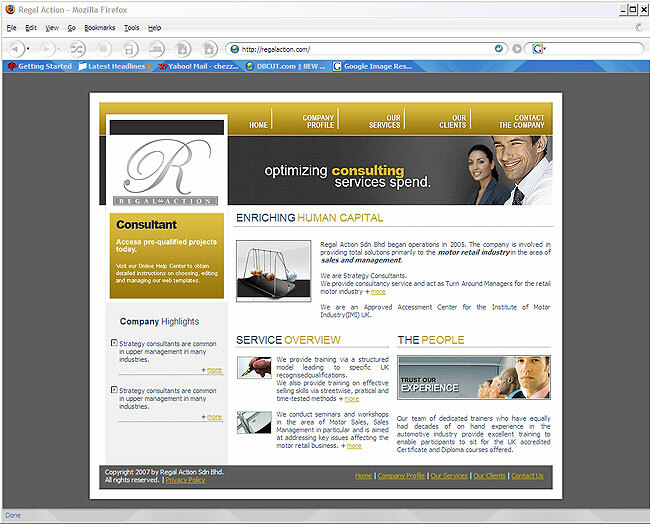 When you buy a Custom Website, you will be invited to complete a comprehensive design brief. 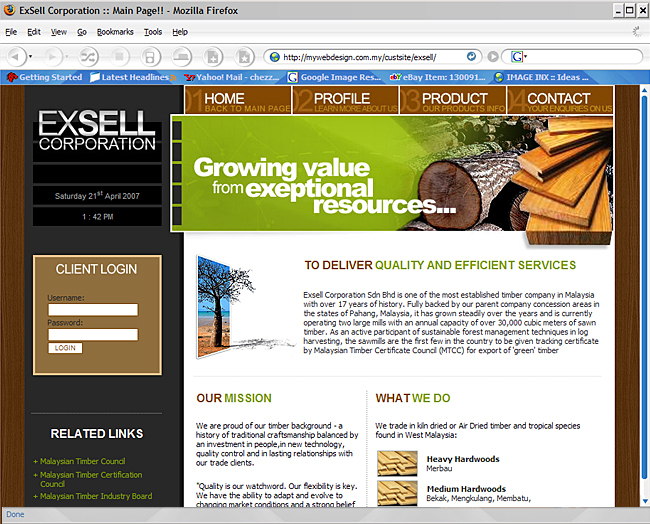 This will cover matters such as layout, navigation, style, font and a general look and feel. You can also nominate websites that reflect your goals and objectives, plus send through any imagery and text you would like on your website. Our Design Partners will then send you 3 examples of websites that match your brief and ask you to nominate which one you prefer. 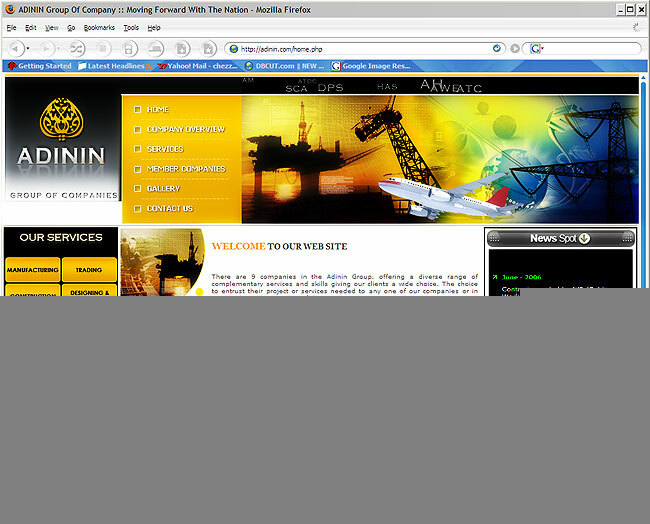 They will then populate the preferred website with your text copy and imagery and present it for your final approval. Once approved, it will be made live. Yes. 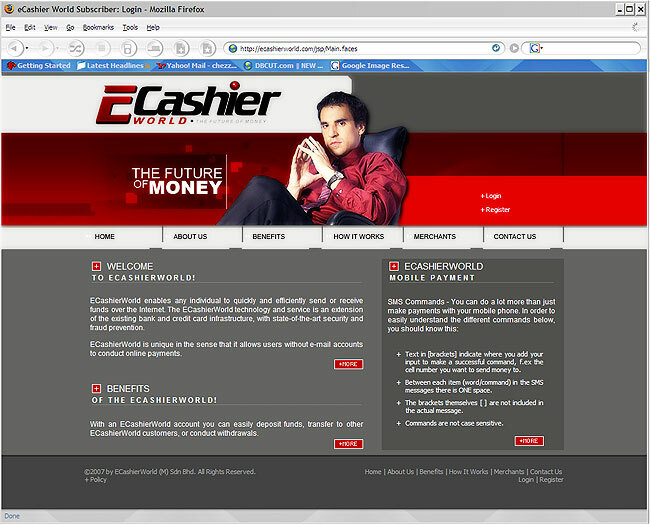 We require advance payment for Custom Websites, due to the high cost of sale. We will accept most forms of payment. What if I require more than 5 webpages? Additional pages can be developed at $75 each. Or less, if you require a large number of pages. What if I require applications on my website? Adding shopping cart features, booking systems, affiliate applications, chat forums and any other interactive or scripted application is outside the brief of our base service. If you require these features, please ask our consultants to give you a quote.